Raspberry Pi VyprVPN: How to set up VyprVPN on Raspbian #piday #raspberrypi @Raspberry_Pi « Adafruit Industries – Makers, hackers, artists, designers and engineers! In this tutorial, I will be going through all the steps to setting up Raspberry Pi VyprVPN. This tutorial is handy if you’re looking to connect your Pi to the VyprVPN service. 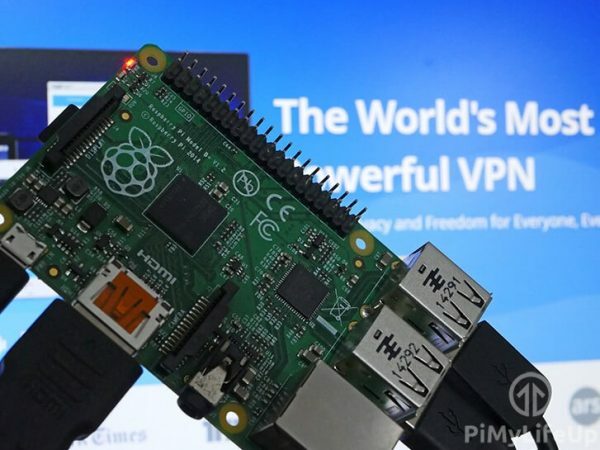 There are many reasons why you may want to set up a VPN on the Raspberry Pi. The most common is that you want an extra layer of security and anonymity to your network activities. These benefits are handy for a range of different Raspberry Pi projects.